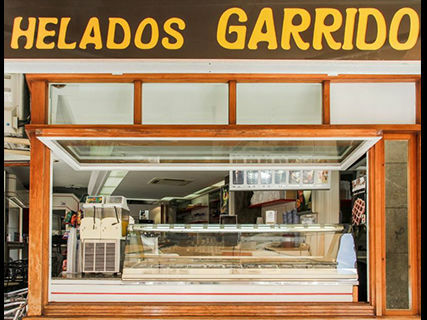 Ice Garrido, the best way to beat the heat in Alcudia is taking us for ice cream. 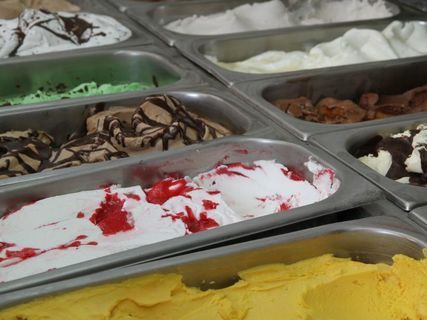 In our ice cream shop you can find a variety of ice cream at a good price. Ice super original, I love them! The ice cream is delicious, so it's worth a visit. 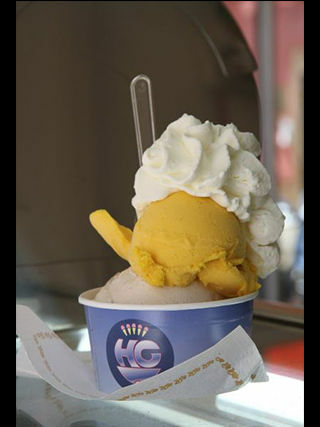 An incredibly extensive array of tasty ice creams and sorbets. Recommend! Dass ich jedes Mal wenn wir vorbei kamen ein Eis essen musste. Die Auswahl ist sehr groß.